As a specialist in the field of engineering services linked to railways, we combine specialist know-how with many decades of experience to deliver your individual project. 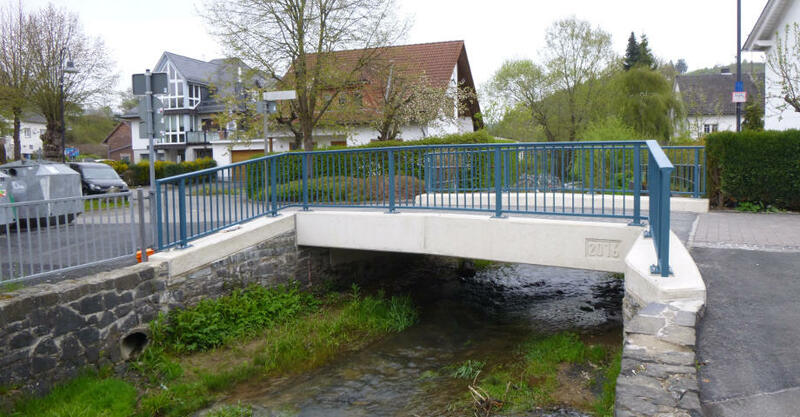 Bridge construction forms part of the range of services we offer. We are also very happy to implement your own individual customer requirements and offer a customised solution to guarantee road and rail links. Our established teams of dedicated foremen and skilled workers enable us to carry out the construction of bridges from reinforced concrete with a high level of quality, safety and reliability. Our professional engineers will be happy to advise you and rise to your challenge. What do we promise you? To implement your construction project skilfully and economically with supreme precision! is the hallmark of Hering's civil engineering. 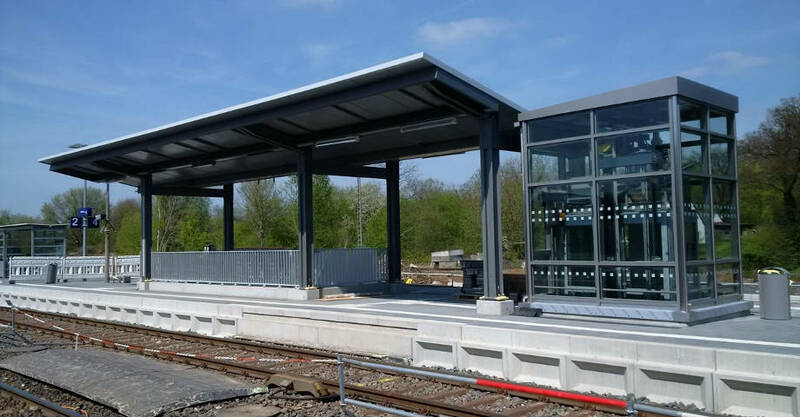 Our decades of experience are the key to the successful realisation of your demanding projects: Whether extensive modernization work at traffic stations such as new platform construction and renovation of pedestrian underpasses or bridge construction.